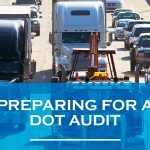 Getting into compliance under federal DOT and FMCSA regulations can be a daunting task. US Compliance Services is here to help. 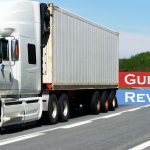 Learn what you need to know in order to avoid these violations and keep your motor carrier authority in good standing.